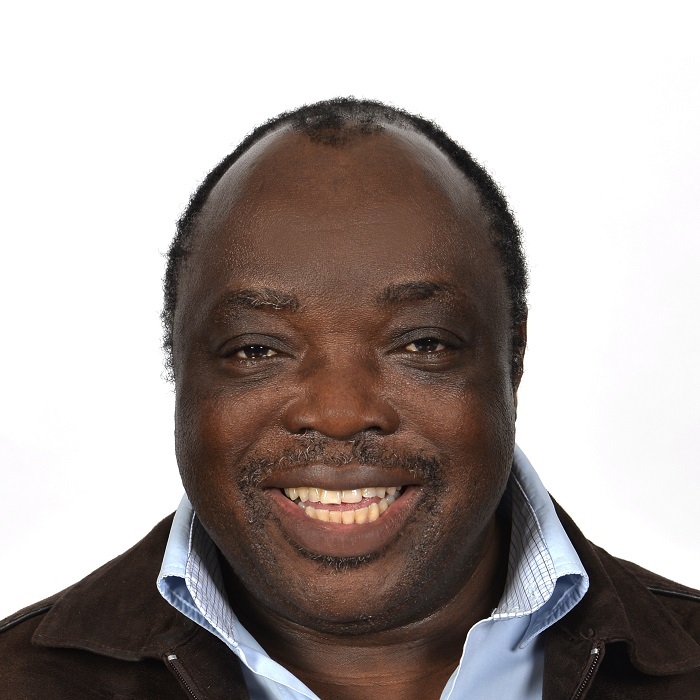 ELPHUS MUADE is an expert in medical ethics, medical law, environmental ethics and bioethics. He holds a Masters Degree in Philosophy (Applied Ethics) from Stellenbosch University and Masters Degree in Science and Medicine (Bioethics and Health Law) from Wits University. He is currently studying towards his PhD at the University of Kwazulu Natal. He has been practicing Dental Therapy for over 25 years both in public and private practice and he is also a committee member of the preliminary inquiry for the Dental Therapy and Oral Hygiene Board of the Health Professions Council of South Africa (HPCSA). He is also a facilitator/presenter at conferences and seminars for CPD points on different ethical and legal topics involving healthcare professionals, especially in the field of clinical ethics and medical law.